The Los Angeles Lakers, before proceeding any further with their offseason, must find a replacement for Magic Johnson at the president of basketball operations position. 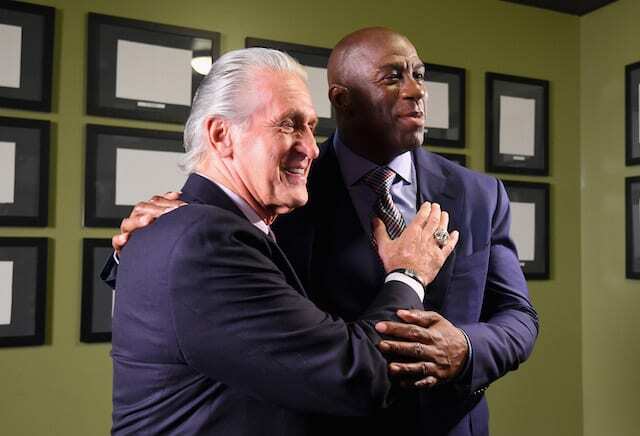 Pat Riley, who is currently the Miami Heat president, has been rumored as a potential candidate. Riley’s Heat missed the 2019 NBA playoffs in what was Dwyane Wade’s final season, leading some to believe he may want out. However, he quickly put that speculation to bed, saying that he plans on staying with the Heat for the rest of his career. Riley talked to Magic, but said he won't go to Lakers. He says this is where he will finish his career. "I am not going to comment on another team's misfortunes. There is no doubt I have a history with that team, a lot of friends in the organization." 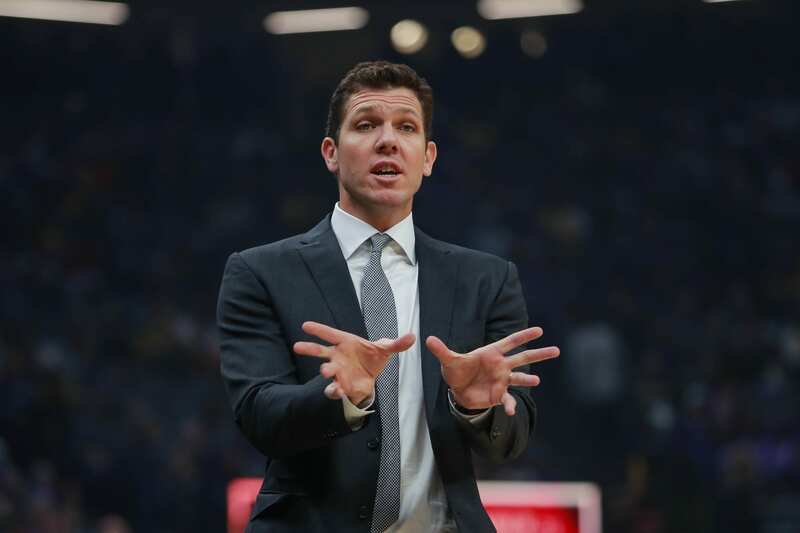 The Lakers will now have to turn to other options to fill the role and a name that has come up most frequently is Golden State Warriors president of basketball operations Bob Myers. It’s clear, however, that Riley will not be a part of the search. And it’s probably for the best as Riley’s ties with the Lakers would mean they had no plans of departing from the current scheme of only hiring family and friends. Riley has been synonymous with the Heat for quite some time, and there would be no reason for him to leave now. It’s good that he got in front of this speculation and shut it down before it got too serious while separating himself from this struggling organization.